The audience let out a whoop as soon as the music ended, and the curtain calls were downright raucous. Why See San Francisco Opera - The (R)evolution of Steve Jobs? In a new to San Francisco Production, the life of Steve Jobs is examined in this eagerly anticipated opera from Mason Bates and Mark Campbell. In a fusion of stunning design and electronic beats, the duo provides an intriguing and unmissable insight into the life of one of the 20th Century's most iconic and influential creators, from the family garage to the hippie movement and on to the world's stage. 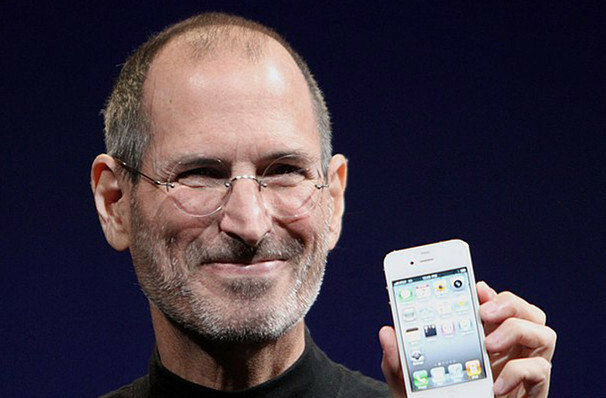 Born in 1955, Steve Jobs founded the iconic Apple in 1976 alongside Steve 'Woz' 'Wozniak, bringing the first-ever personal computers to the public. Fast forward to 2001 the company once again made history with the revolutionary iPod, and again in 2007 with the iPhone. An insight into Jobs' visionary world, the work shows us the man behind the most ambitious digital communication devices on the planet - and the very human life he lived. 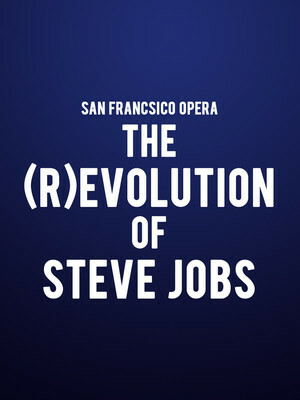 Seen San Francisco Opera - The (R)evolution of Steve Jobs? Loved it? Hated it? Sound good to you? Share this page on social media and let your friends know about San Francisco Opera - The (R)evolution of Steve Jobs at War Memorial Opera House. Please note: The term War Memorial Opera House and/or San Francisco Opera - The (R)evolution of Steve Jobs as well as all associated graphics, logos, and/or other trademarks, tradenames or copyrights are the property of the War Memorial Opera House and/or San Francisco Opera - The (R)evolution of Steve Jobs and are used herein for factual descriptive purposes only. We are in no way associated with or authorized by the War Memorial Opera House and/or San Francisco Opera - The (R)evolution of Steve Jobs and neither that entity nor any of its affiliates have licensed or endorsed us to sell tickets, goods and or services in conjunction with their events.